As the utilization of facial recognition programming in the private sector is on the high very aggressively and exponentially, a proposed amendment to the Chicago municipal code would now enable organizations to utilize this facial recognition innovation, as indicated by the Electronic Frontier Foundation (EFF). "At its core, facial recognition technology is an extraordinary menace to our digital liberties. Unchecked, the expanding proliferation of surveillance cameras, coupled with constant improvements in facial recognition technology, can create a surveillance infrastructure that the government and big companies can use to track everywhere we go in public places, including who we are with and what we are doing. This system will deter law-abiding people from exercising their First Amendment rights in public places. 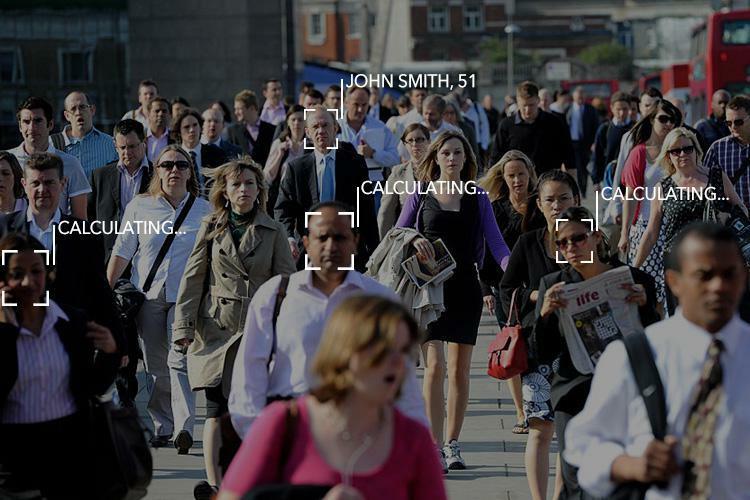 Given continued inaccuracies in facial recognition systems, many people will be falsely identified as dangerous or wanted on warrants, which will subject them to unwanted—and often dangerous—interactions with law enforcement. This system will disparately burden people of colour, who suffer a higher 'false positive' rate due to additional flaws in these emerging systems." The proposition looks to include a section of "Face Geometry Data" to the city's municipal code which would enable organizations to utilize the disputable face reconnaissance frameworks compatible to the licensing agreements with the Chicago Police Department. The law basically requires organizations to acquire informed, opt-in consent from people before gathering biometric data from them, or revealing it to an outsider and also secure storage for the biometric data all the while setting a three-year constrain on maintenance of the acquired data after which it must be deleted. The EFF has likewise not been in support of the FBI's accumulation of colossal databases of biometric information on Americans. The Next Generation Identification (NGI) incorporates fingerprints, face recognition, iris outputs and palm prints. The data is accumulated amid arrests and non-criminal cases, for example, immigration, individual verifications or background checks and state licensing. Regardless of the huge potential the facial recognition technology and biometric innovation in general, holds for the increased welfare, keeping in mind the national security and the advancements to cyber security, many have advisedly forewarned that the technology should be improved before its continual utilization before something extreme impacts the users.